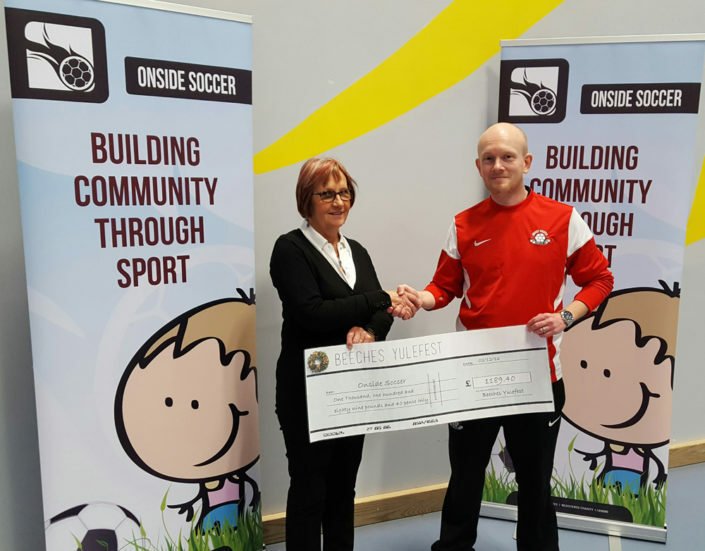 Onside Soccer is a UK based charity which specialises in setting up soccer coaching academies for children in the developing world. 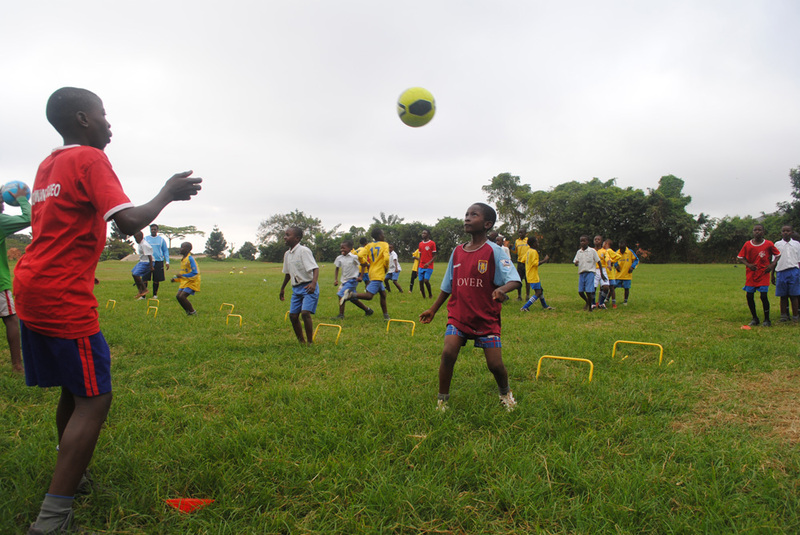 Onside currently has projects in Uganda, Madagascar, Gambia and India as well as a project in the refugee camps of northern Iraq, providing coaches, training and equipment to allow children and young people from impoverished areas the chance to play the sport they love in a safe and welcoming environment. 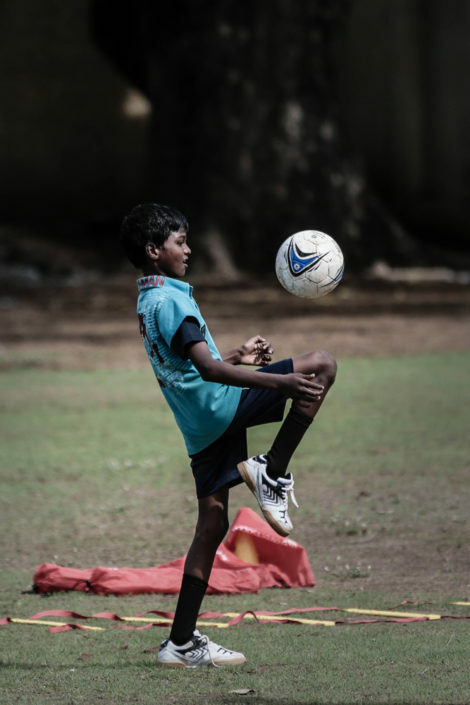 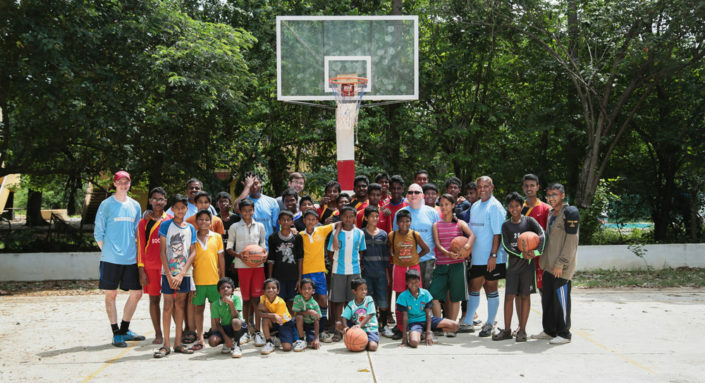 Onside Soccer has worked in partnership with SIS for a number of years with SIS helping develop a training programme specifically for coaches in the developing world. 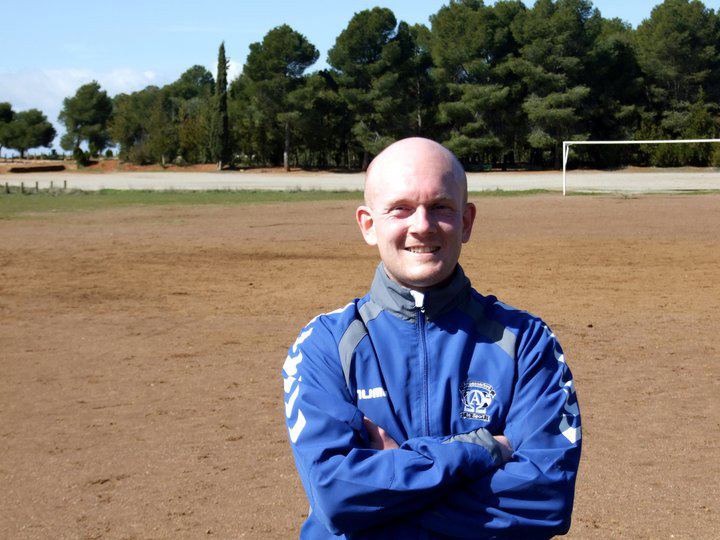 Soccer Italian Style has also produced a book dedicated to these programmes, which has been distributed worldwide by the SoccerTutor.com Publishing House; Part of the proceeds go towards Onside Soccer programmes.